Muddy Stilettos gets involved in the Happy Hooves Pony Club at the Mare and Foal Sanctuary near Totnes. 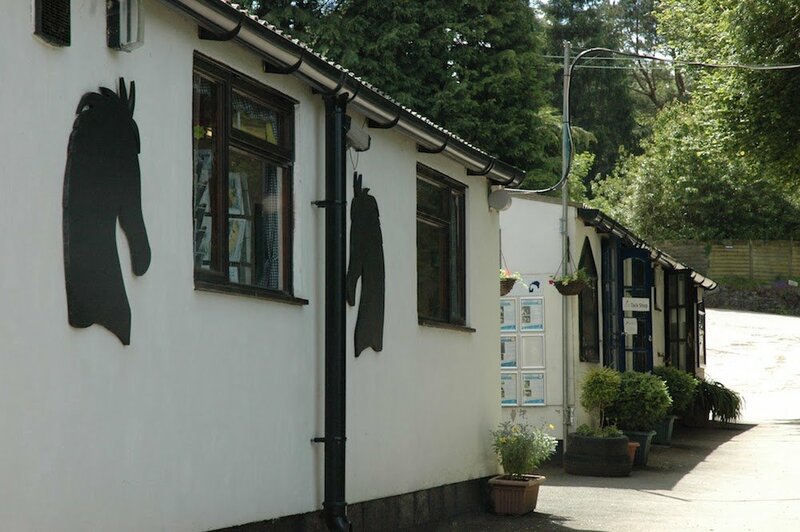 Me and the Mudlet recently hoofed it over to the Mare and Foal Sanctuary near Totnes to check out this fab summer club. So, after today’s monsoon, we could have all ended up soggy and stressed, me sobbing into a very large gin by 5pm. As it turns out, it was only semi-soggy and we’re all still talking to each other. How did we get through day #547 of the Summer Hols? We’ve been to the Mare and Foal Sanctuary near Littlehempston, between Newton Abbot and Totnes. Heard of it? No, me neither, but this charity is celebrating it’s 25th year rescuing and caring for equines. 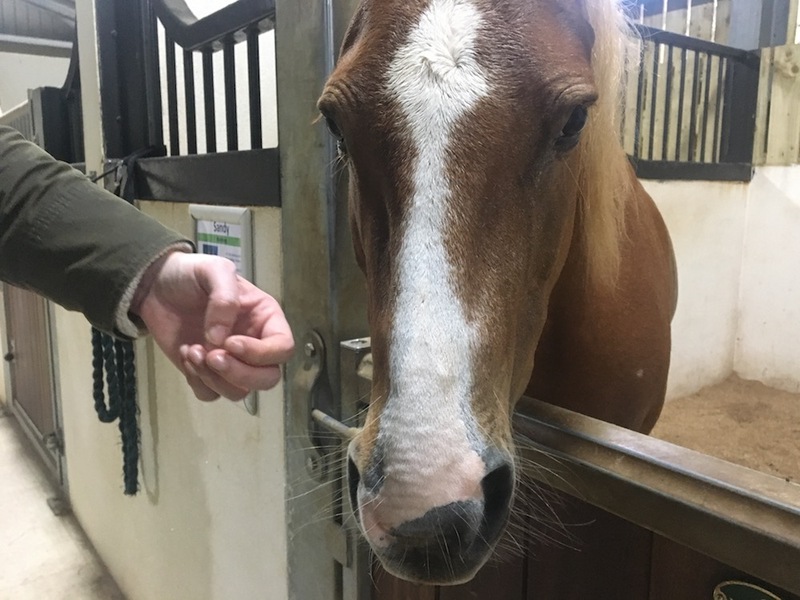 It’s where wild, abandoned and orphaned ponies on Dartmoor and across the South West are taken in, rehabilitated and, with any luck, eventually re-homed with families and children who are dedicated to the equine lifestyle. And that’s where the Happy Hooves Club comes in. 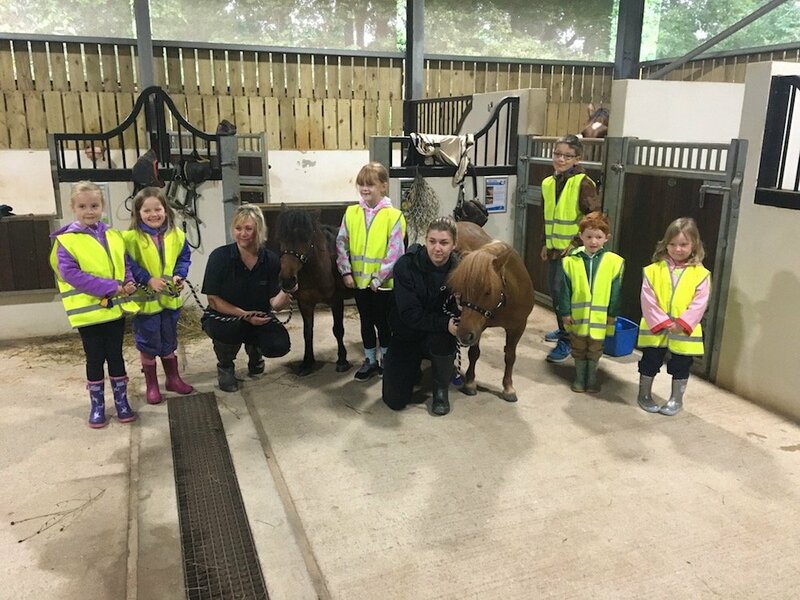 It’s a fun hands-on session happening every Wednesday morning in August, where the kids get up close with the ponies in the stables. 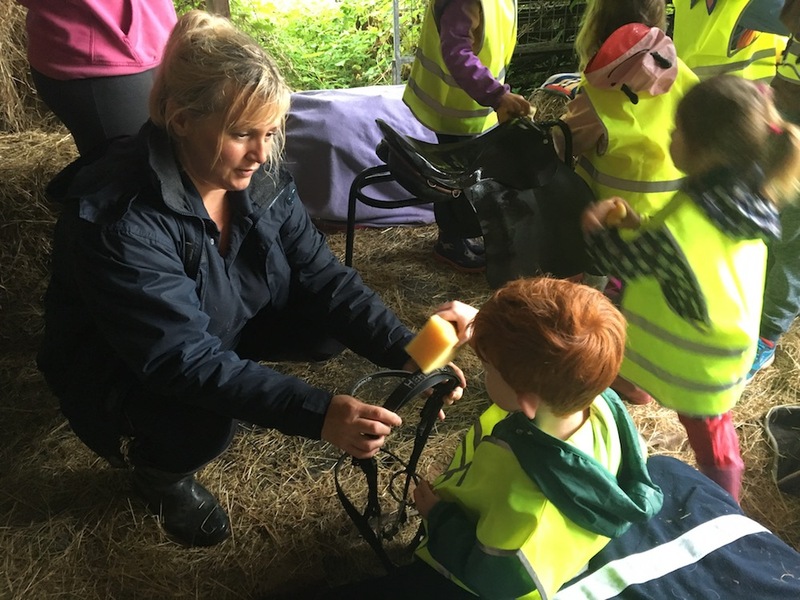 But it’s also designed to act like a taster and show curious kids (and the ones with the purse strings *cough*) what’s involved in caring for a pony. At the very least, you’ll spend a few very pleasant hours with a cuppa in the cafe, watching as they mess around in the hay and gain confidence with animals, but if you’re seriously in the market for an equine member of the family this could be the day the magic happens, because there are plenty of ponies ready to go to a new home. I didn’t grow up with horses and know next-to-nothing about that world, but the Mudlet took to today’s sesh like a horse to hay (boom!). It takes place at the Visitor Centre at Coombe Park, which is open to visitors daily over the summer into autumn. 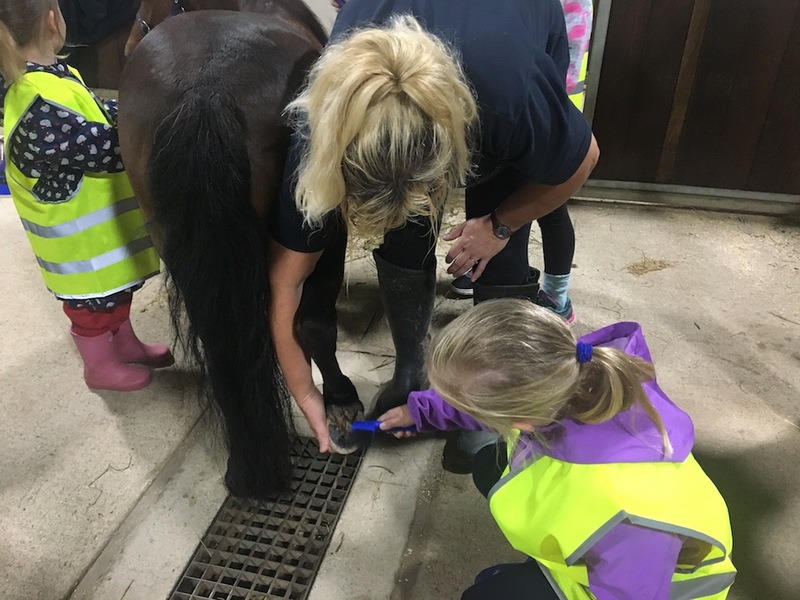 Donning a high vis jacket and wellies, she, along with a small group of other kiddiwinks was unleashed into the stables and introduced to Dipsybelle and Annabelle, patient model ponies in need of a groom. 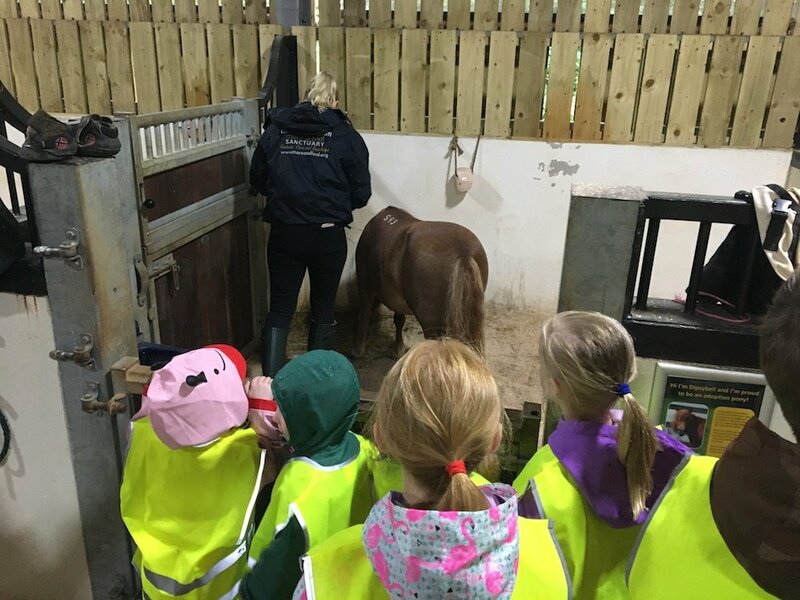 Undercover and dry whilst listening to the rain lashing down on the roof, the smalls were taken through the different elements of pony care. I was amazed at how quiet, attentive and patient they all were in the presence of the animals and can happily report that no-one bolted, child or beast. 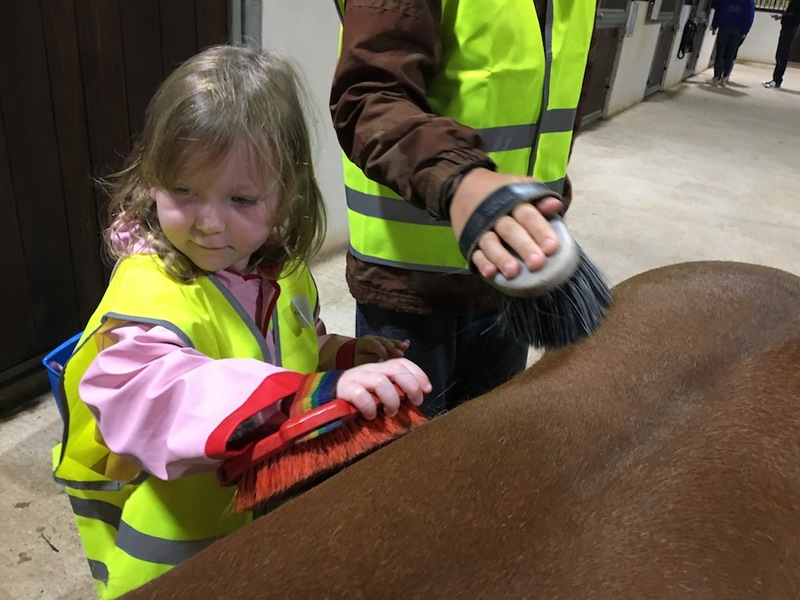 The smalls were shown how to behave calmly with the ponies, groom them, clean their hooves and wash tack. They were all mesmerised. 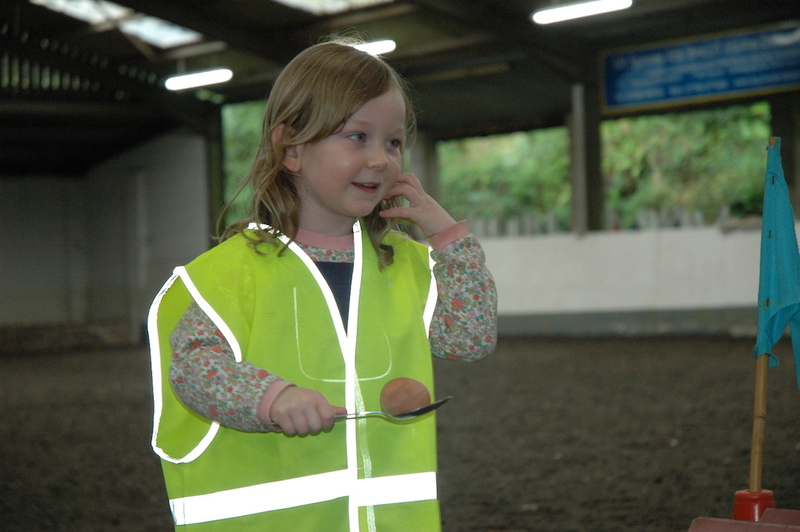 Then, after a short juice break, it was time to let off steam in the arena with some gymkhana games and races (the Mudlet’s first introduction to the egg and spoon race). By the end of the two hours, the kids had been given enough ‘training’ to make them feel like true equestrians and left proudly sporting a rosette, certificate and a little gift, a lovely touch, I thought. Leaving the rest of the day free to explore. And while in the area, it’s worth knowing that you’re only five minutes from a mooch around the charming town of Totnes or the eclectic selection of shops at Dartington, followed by lunch at the very relaxed and family-friendly Venus Cafe. And, if you wanted to keep on the animal theme, the very cute Rare Breeds Centre is tucked behind the South Devon Railway, too, an excellent place housing loads of cute animals, with a super cafe. I thoroughly recommend this one goes on the list as an all-weather hump-day activity and a chance to meet the ponies ready for rehoming. And this Sunday 6 August would be a great day to go and check the Centre out, as it’s their Silver Anniversary celebrations and open day. 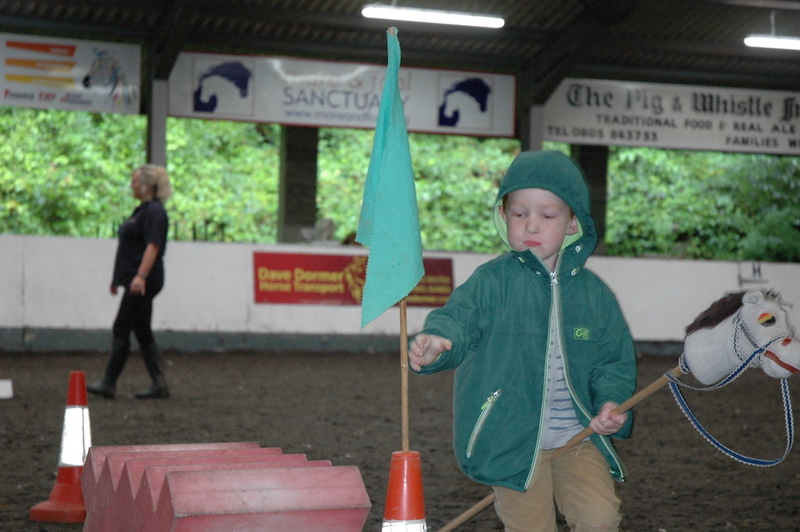 There’ll be riding displays and demo’s in the arena, plus bouncy castle, face painting and games. Sounds like a great way to support a charity doing awesome work. Have fun!